November 14, 2006: Apple teams up with a slew of airlines to offer the “first seamless integration” between iPods and in-flight entertainment systems. 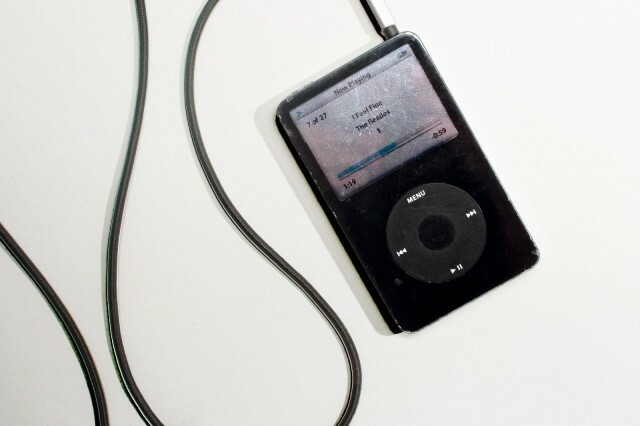 A special dock would let iPod owners play music and videos on planes’ seat-back displays. The plan promises to rid the world of old-fashioned in-flight movies and airline magazines. Australian airliner, Qantas Airlines, is to begin offering the iPad for in-flight entertainment to travellers on its Jetstar flights. 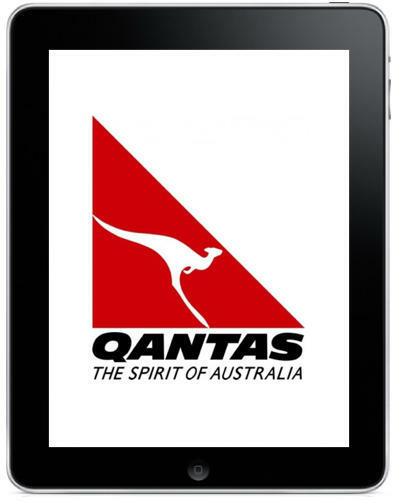 Qantas have been testing the tablet device on its planes since back in June, and passengers had the opportunity to rent the tablet device for $10 (AUS). Following its success, the airliner is now ready to deploy the iPad across its Jetstar flights. We’re unsure what an “integrated network” could mean at this point, but it seems that it might be a streaming service for music, movies, TV shows, and games, so that passengers can choose entertainment to suit them, rather than have to pick from what’s available on the device.